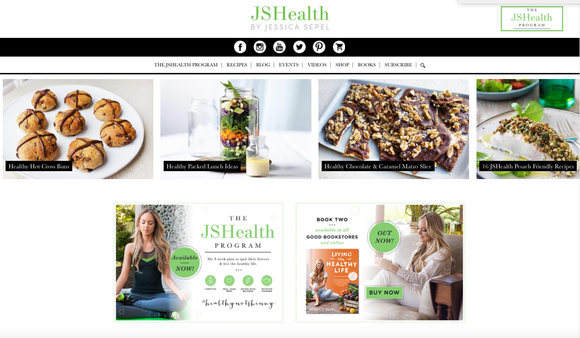 For example, look at Selz user Jessica Sepel’s website JSHealth. It offers clean lines, organized articles about healthy living, and professional looking photographs. The underlying message of the website is that Jessica puts a lot of time and effort into her business and can be trusted with your health needs. Contrast this with a website that looks like it was thrown together at the last minute. Who would you choose to trust with something as important as your health? So how do you make a nice looking site without a degree in web development? Many ecommerce platforms offer templates or customizable websites for you to use, but we’ll get to that later. 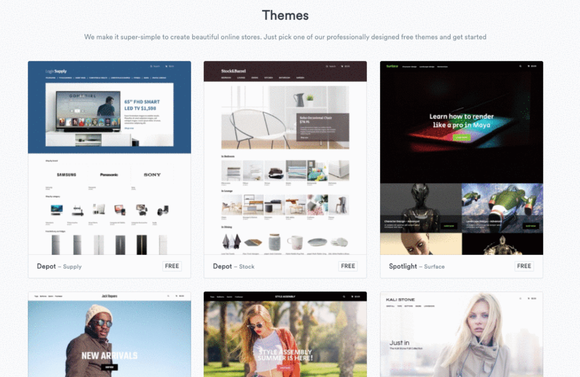 The second thing you should be looking for from an ecommerce platform is professional looking templates. 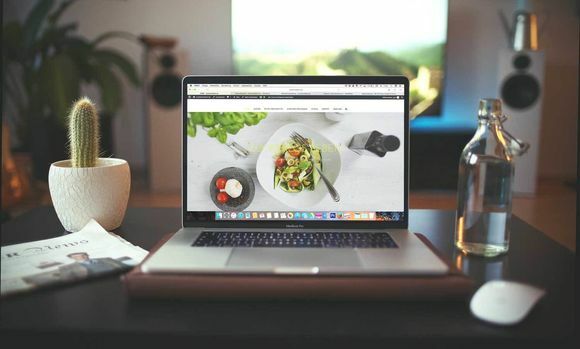 Unless you are familiar with designing websites or comfortable with spending hours doing trial-and-error learning about their site designer, you will need to use a template to design the website for your online nutrition business. When your online nutrition business is a big success, you will have many people coming to your website. However, some services only allow a certain number of visitors per month or a certain number of products you can sell. So, when you are featured on Dr. Oz and everyone sees your online nutrition business on TV and goes to your website...it will suddenly stop working until you pay a fee to your ecommerce platform to get it to work again. This sounds crazy doesn’t it?